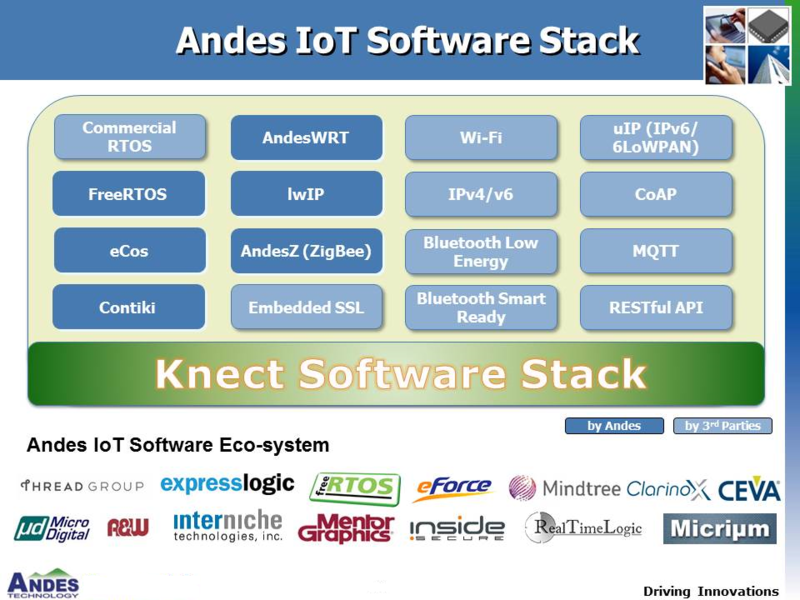 With an installed base of over 1 billion units and over 100 people worldwide dedicated to support and development, Andes are one of the world elite semiconductor CPU intellectual property providers. 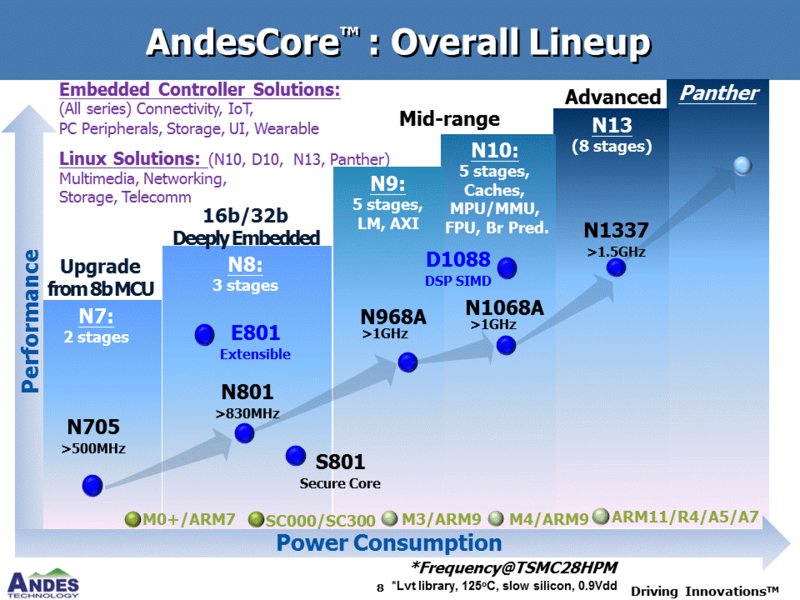 The Andes family of 32bit CPU cores (see roadmap above) provides a range from the low end N7 CPU that will undertake mundane jobs and housekeeping to the recently introduced D10 which brings DSP extensions to the N10 CPU, Andes CPUs cover the entire embedded landscape with OS (e.g. ThreadX, Linux) and Driver support. Andes CPU software/driver support is shown in the following diagram. Tools are important to developers and important to Andes. Developers are fully supported with an Eclipse based Integrated development environment (IDE) and a GNU based C compiler. 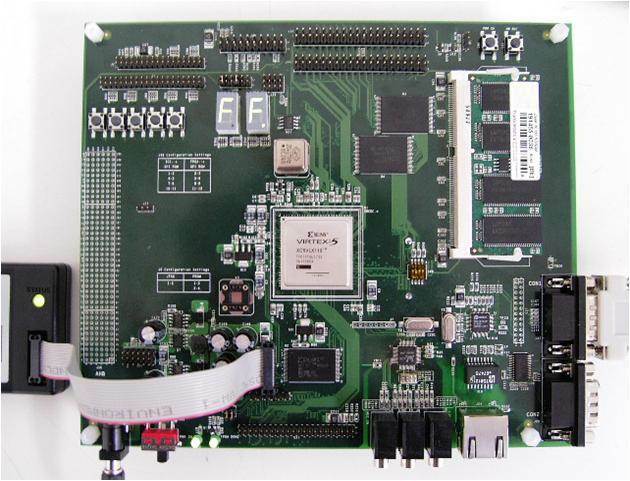 In-circuit emulation (ICE) is accessed by a very low cost dongle, enabling deployment to the entire software development team; an FPGA based evaluation board is available to support development pre silicon. The IC integration team is supplied with RTL for the core(s) of their choice. System level RTL is available for peripherals such as I2C, PWM, ….. A support team is on hand to handle integration questions, making the deployment of Andes CPUs straight forward. For more information or to conduct your own evaluation please contact us.